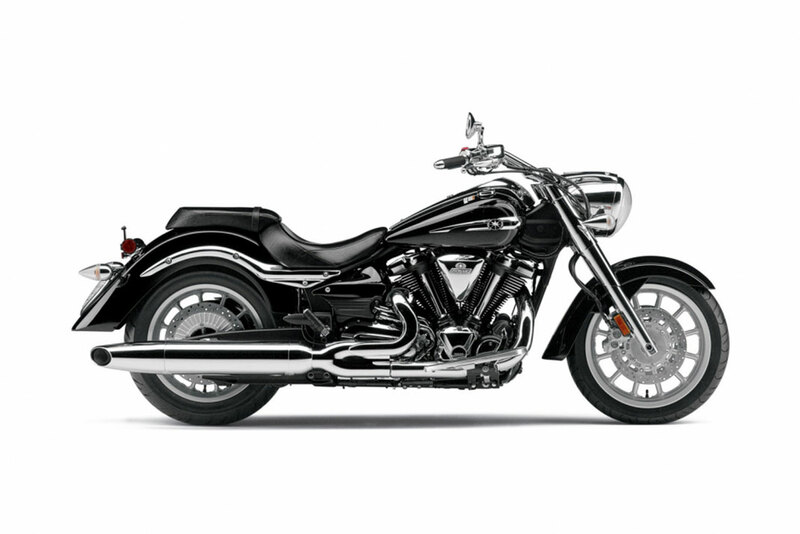 Roadliner is a classically styled cruising machine packed with impressive torque, handling and comfort. 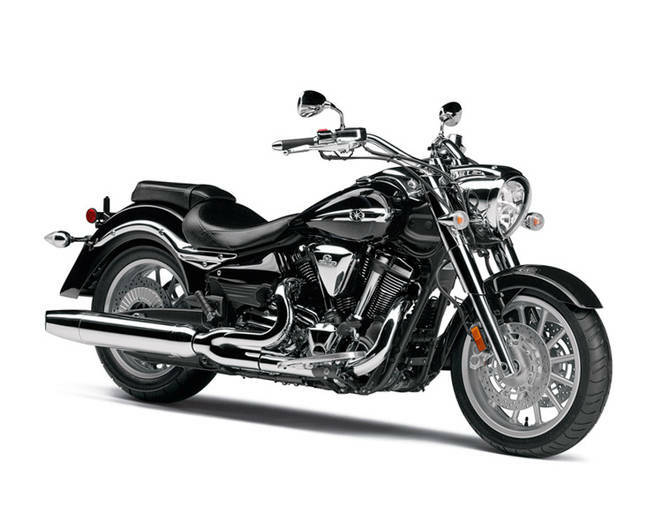 The biggest V-twin in the Star range has the kind of dramatic looks to turn heads wherever you go, with a radical neo-streamliner shape, fat alloys, pull-back handlebars, and a jewel-like engine. But this is no casual victory for form over function. 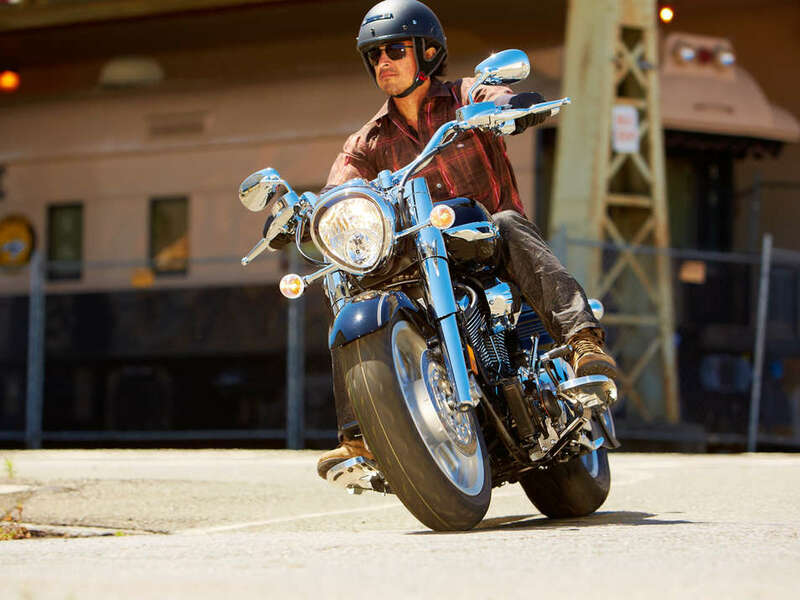 Our Art of Engineering philosophy demands great beauty and performance in equal measure, and the big bore twin engine delivers. 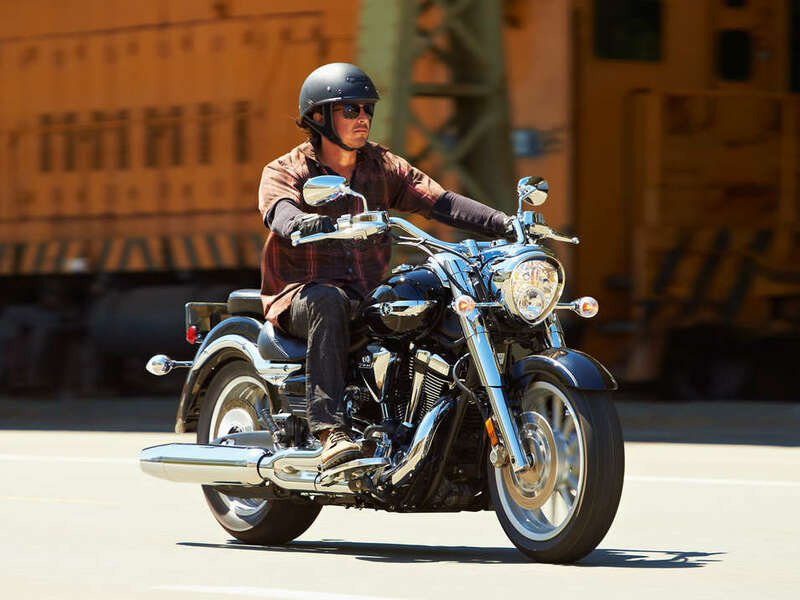 Its classic air-cooled, pushrod operated design delivers the classic V-twin look while underneath a host of more modern tech deliver the horses. 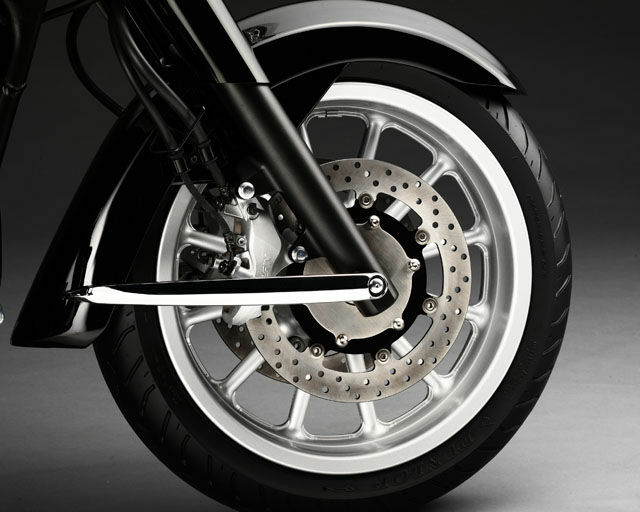 Beautifully crafted twelve-spoke wheels evoke the Streamliner look, and then juxtapose it with modern tubeless radial tyres. Belt final drive routes power smoothly to the rear wheel for smooth lag-free take up when you activate that monstrous low-rpm torque. EXUP (Exhaust Ultimate Power valve) system inside the two-into-one exhaust system boosts torque in the 2500-3000 RPM range. 1854cc air-cooled, pushrod V-twin features machined fin edges for a jewel-like appearance as light hits it from different angles. Fuel injection ensures optimum engine efficiency and throttle response across the widest possible range. Classic-clock style instrumentation contains analogue speedometer, tachometer and fuel gauge, along with twin digital tripmeters, odometer and self-diagnostics. Floating floorboards and an adjustable heel/toe shifter help provide a comfortable, low-effort ride.